1. The Bill for Taking of moulting Fowl. 2. 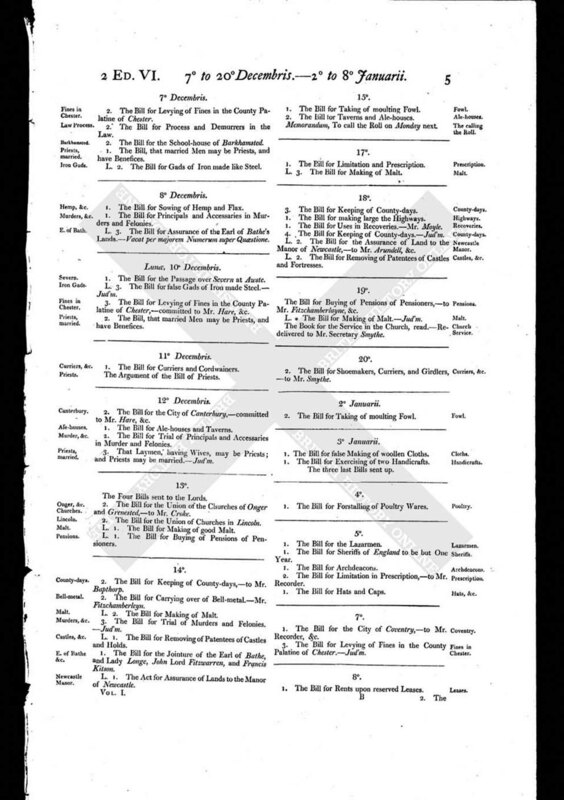 The Bill for Taverns and Ale-houses. Memorandum, To call the Roll on Monday next.